It was a short but sweet(or something) little dreaming meeting. 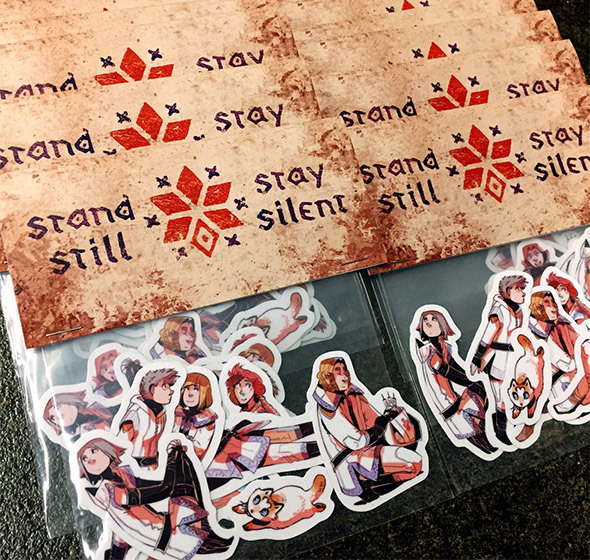 In little store news: the sticker pack is finally back in stock after being sold out for quite a while. It's an excellent item if you're looking for something cheap, since it's very light and thus has a low shipping cost (the t-shirt has the same advantage I believe). Link to the SSSS merch store is here.